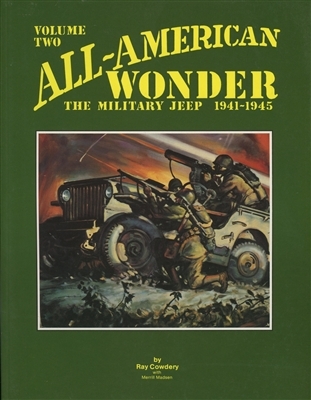 This book picks up where Volume One leaves off, with 286 pages of history and detail on Willys MBs and Ford GPWs. 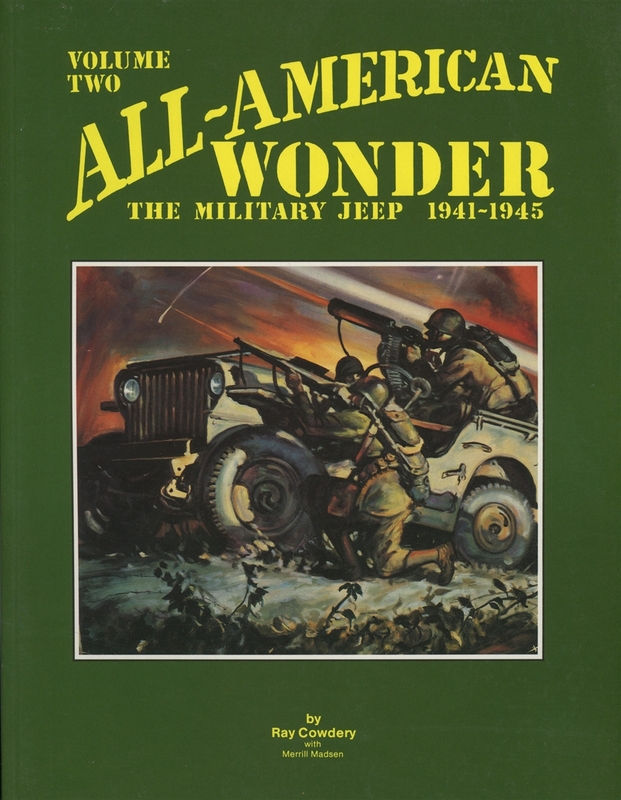 Includes detail on production numbers, details on “slat grills”, accessories, “tear-down reports” on the differences between a 1943 Willys & 1943 Ford and more. A very good reference.